UPDATED Jan. 30, 2019. How will you choose your optimal Medicare Supplement Plan? Original Medicare does not cover the allowable Medicare expenses fully, therefore leaving a lot of them as your responsibility. 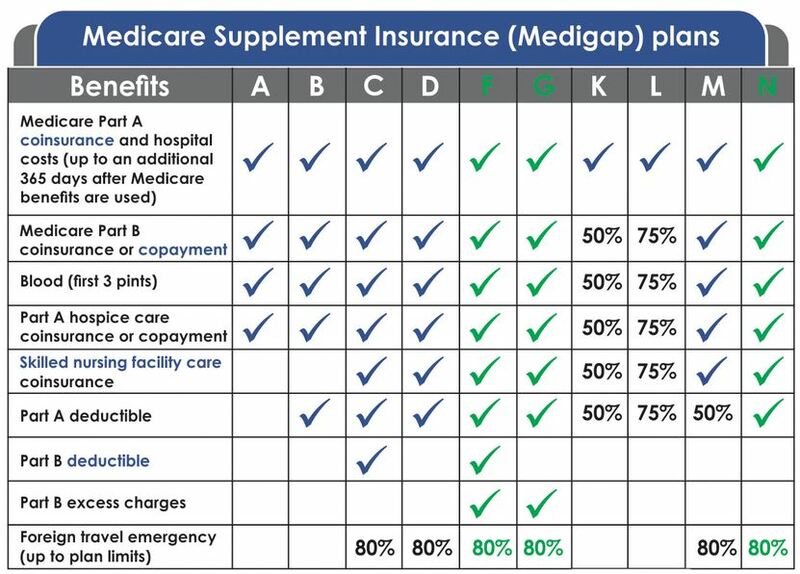 Medicare Supplement Plans (Medigap Plans) seem to be the only real way to cover those gaps. 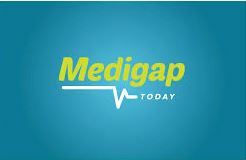 Medigap plans provide protection against future (catastrophic) losses for Original Medicare out-of-pocket expenses such as deductibles, copayments/ coinsurances, and excess charges. To choose the Medicare Supplement Plan, follow the steps below. The first step is to understand the Standardized Medigap Plans: their benefits, and in-depth understanding of strengths and weaknesses of every plan. This is a complex subject by itself. Read our post Best Medicare Supplement Plans. Medicare Supplement Plans are sold by private insurance companies licensed in a particular state. Most Medigap rules and regulations are common to all states and defined through the Standardized Medicare Supplement Plans. (The exception states are Massachusetts, Minnesota, and Wisconsin). Whether or not you are a tobacco user. Rates are usually higher in urban areas and lower in rural areas. For most Medigap insurance companies, female rates are 10-15% lower than male rates. In some states, the law prohibits Medicare providers to charge more than what Medicare allows. This difference is known as Extra Charges. In states where Extra Charges are illegal, the less expensive Medicare Supplement Plans that do not include Extra Charges (Medicare Supplement Plan C and Medicare Supplement Plan D) are identical to the more expensive plans that include Extra Charges (Medicare Supplement Plan F and Medicare Supplement Plan G). Most states permit a household discount to be applied to Medigap policies; therefore many Medicare Supplement providers offer this discount. Most of them require for both members of the household to apply. However, for some of them, even a single application is entitled to the household discount, as long as the applicant is a part of the household. In addition to the standard Guaranteed Issue Rights, some states have additional particular Guaranteed Issue periods, such as 30-day birthday period. In those states, there is no medical underwriting if you are applying during such periods. Learn about the company’s medical underwriting procedure. If you are not within the Medigap Open Enrollment Period and do not have Guaranteed Issue Rights, check what your chances are to be approved by the insurance company for a Medigap policy. Find out the insurance company’s Rating Methods. Most of the carriers use an attained-age rating method. Confirm the Medicare Supplement premium for your age and location. Take into account a company’s household discount, Extra Charges and Under the Age of 65 state regulations, etc. Find the premium rate increase history (if available). Check the insurance company’s record of complaints. Check the insurance company’s financial stability rating (AM Rate). Find whether the insurance carrier adds extra benefits outside of the standard benefits, such as the Silver Sneakers health program and the Vision Plan discount. All Medicare Supplement plans are standardized, i.e., any particular Medicare Supplement Plan is identical from one company to another regarding benefits, how claims are processed, claims decisions and doctor’s network. The major difference is the premium – it may be quite different from carrier to carrier. Get Medicare Supplement Quotes from the multiple insurance companies we represent. If you are looking for Medicare Supplement coverage, Liberty Medicare is here to assist you. We’ll help you in all stages of comparing, selecting and enrolling in the most suitable Medicare Supplement Plan with the best Best Medicare Supplement insurance company. Please contact Liberty Medicare, or give us a call at 877-657-7477.